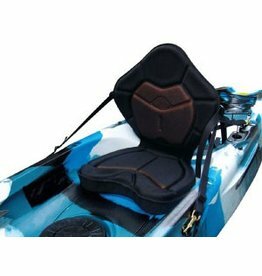 Take control of your kayak's tracking and improve your paddling efficiency with the 3 Waters Kayaks “Beaver Tail" Rudder Kit. 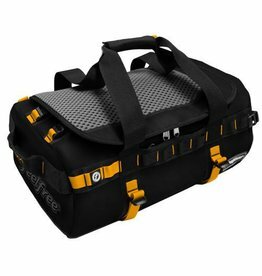 With Feelfree’s Crate Bag, you not only have access to plenty of enclosed storage space but also a place to keep a total of five fishing rods and a stern light secured.. 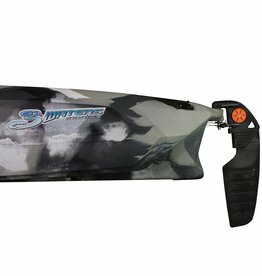 The Feelfree Camo Coordinate Angler Paddle will not only meet the demands of those who seek a strong lightweight paddle complete with a measurement bar but are also look great with 4 different camo designs to match up with your favorite Feelfree kayak! 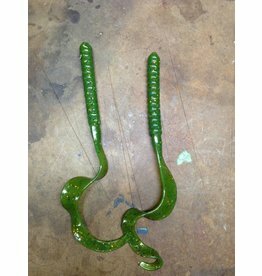 Golden's Paddle Tail is hand poured in Northwest Arkansas. 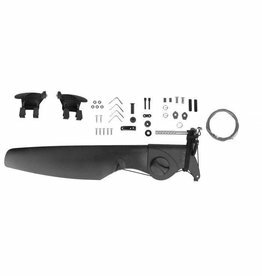 Take control of your kayak's tracking and improve your paddling efficiency with the Feelfree Smart track Rudder Kit. Golden's Ribbon Tail is hand poured in Northwest Arkansas. 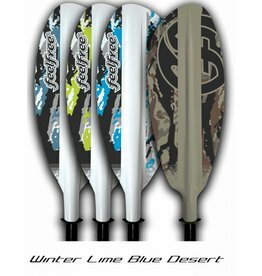 They have great action and can be used in a wide range of applications. 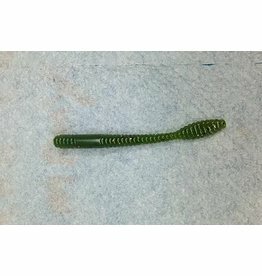 Golden's Senko worm is hand poured in Northwest Arkansas. 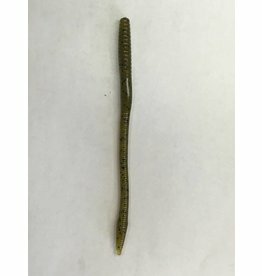 Golden's Trick Worm is hand poured in Northwest Arkansas. 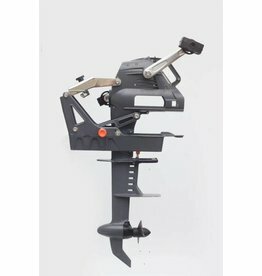 They have great action and can be used in a wide range of applications. 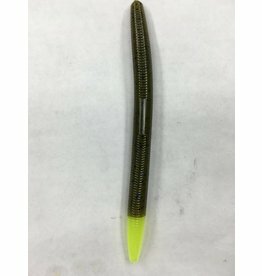 Rattlin-K is a good bait when the fish are schooling out in the open water, whether it's bass, hybrids or sand bass. 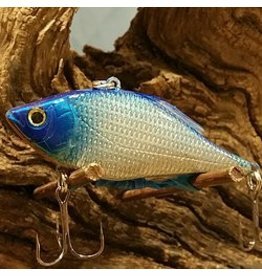 Throw bait in the school and hang on. 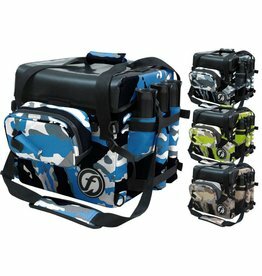 Keep your kit dry on weekends away and holidays with the Feelfree Cruiser travel bag. The Feelfree Cruiser features a hard wearing and waterproof construction that will perform trip after trip keeping your belongings dry even in the harshest conditions. 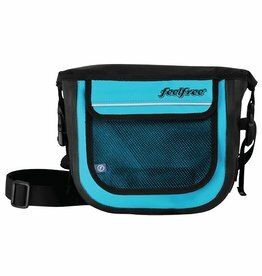 It may be the smallest bag in the Feelfree Gear range, but this trendy submersion-proof bag with adjustable shoulder strap provides huge protection for expensive valuables like your phone, wallet, purse or keys.